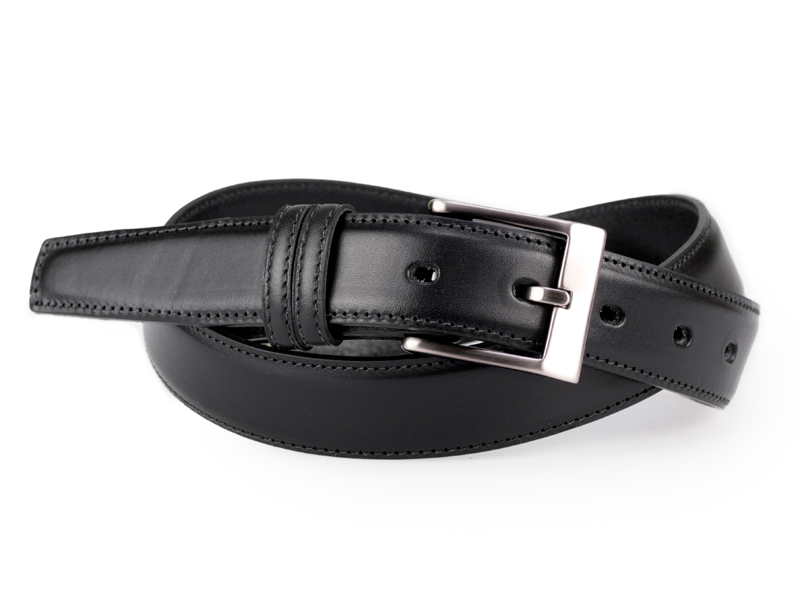 This belt is a classic casual / formal / business wear belt. It is 30mm (1¼″) wide, stitched, feathered edge strap made from high quality Italian leather. The shape of the buckle is designed to reduce wear and tear on the belt surface. This will ensure long durability of the product. It comes as standard issue with leather belt loops .